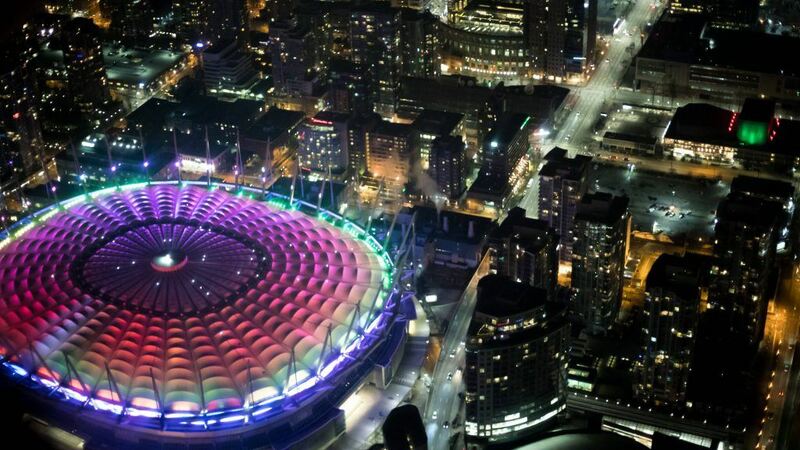 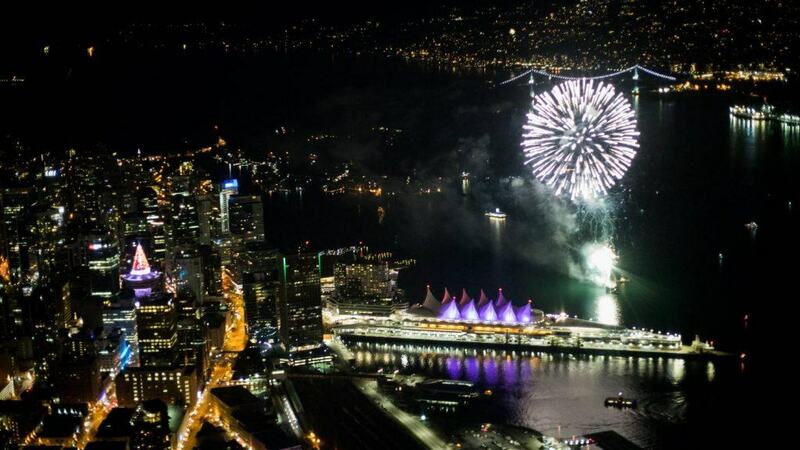 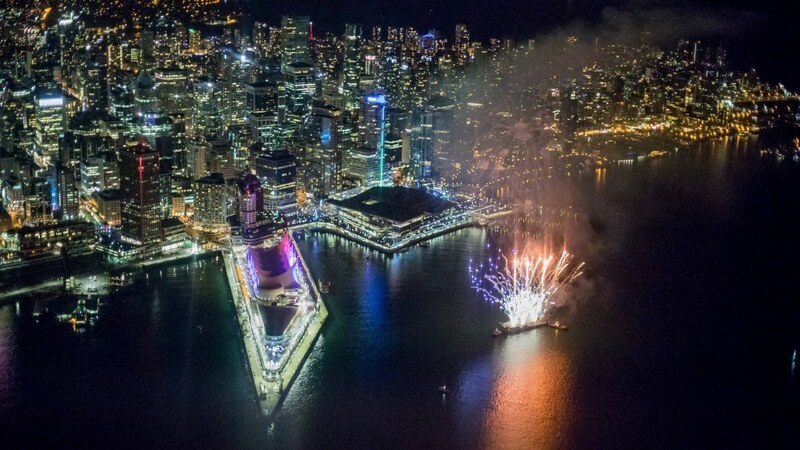 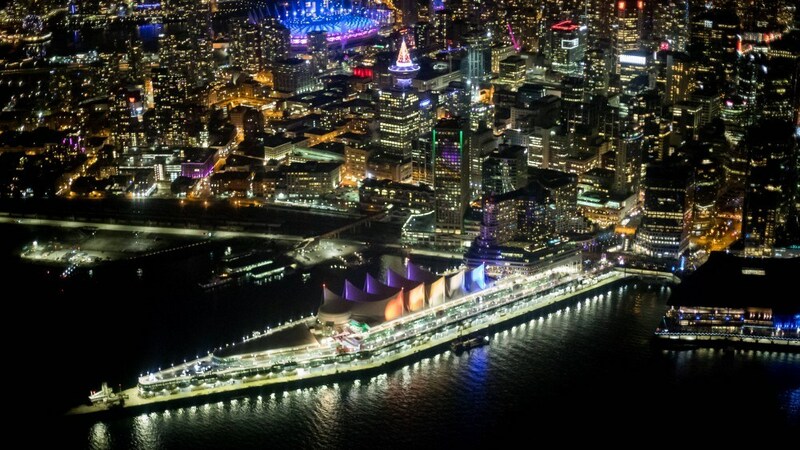 Vancouver rang in the New Year with a bang — and it was an even more magical experience from up top. 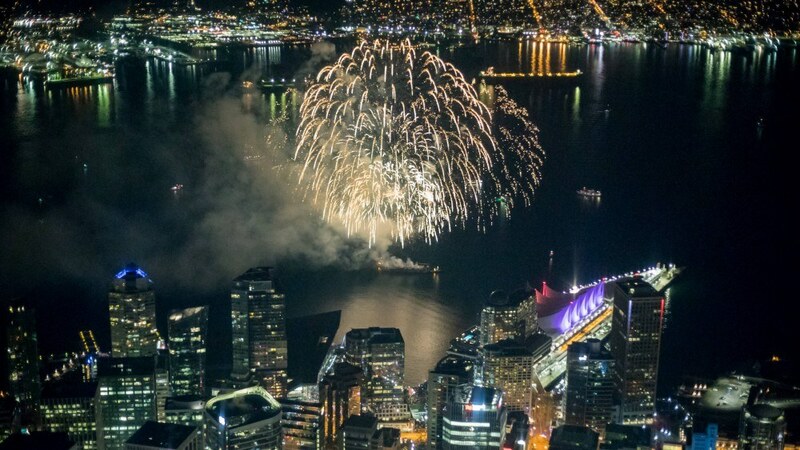 Reddit user SpireRibs posted some amazing shots from the city’s New Year’s Eve celebrations, taken from a plane flying above the city. 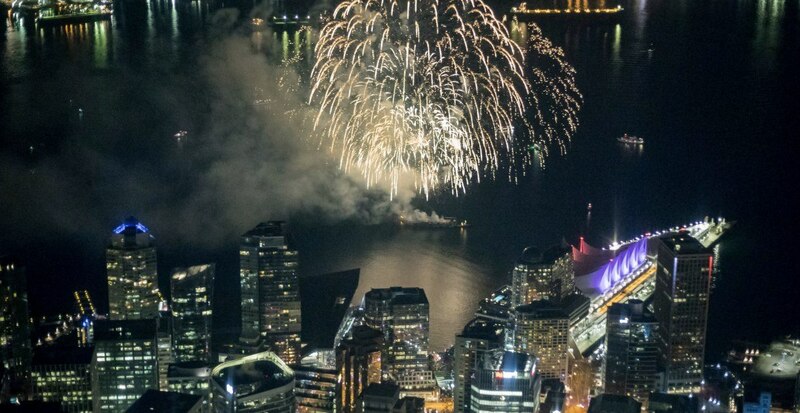 According to SpireRibs, the plane was circling the downtown area during Concord’s fireworks show, and the shots are amazing. 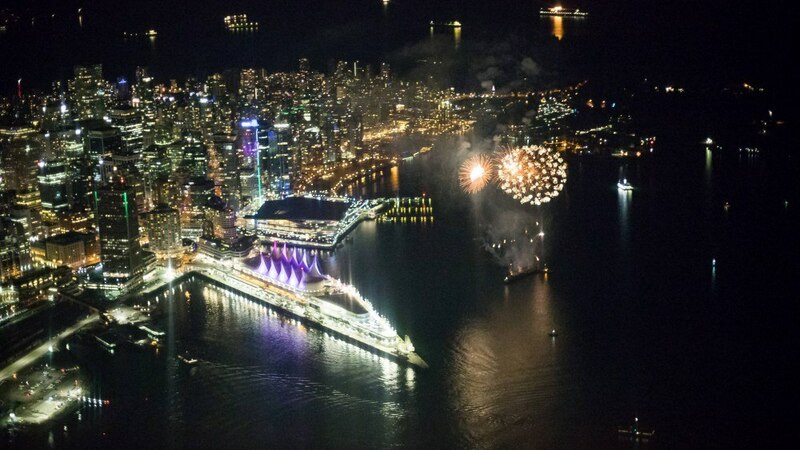 This was definitely an amazing way to ring in 2019!